Get ready for 10 days of live music at more than 30 restaurants and venues in our own city. This summer, on July 10 – 19, 2015, you can enjoy the first-ever Alexandria Live Music Week. There will be something for everyone as feature acts include jazz, bluegrass, folk rock, country and more. 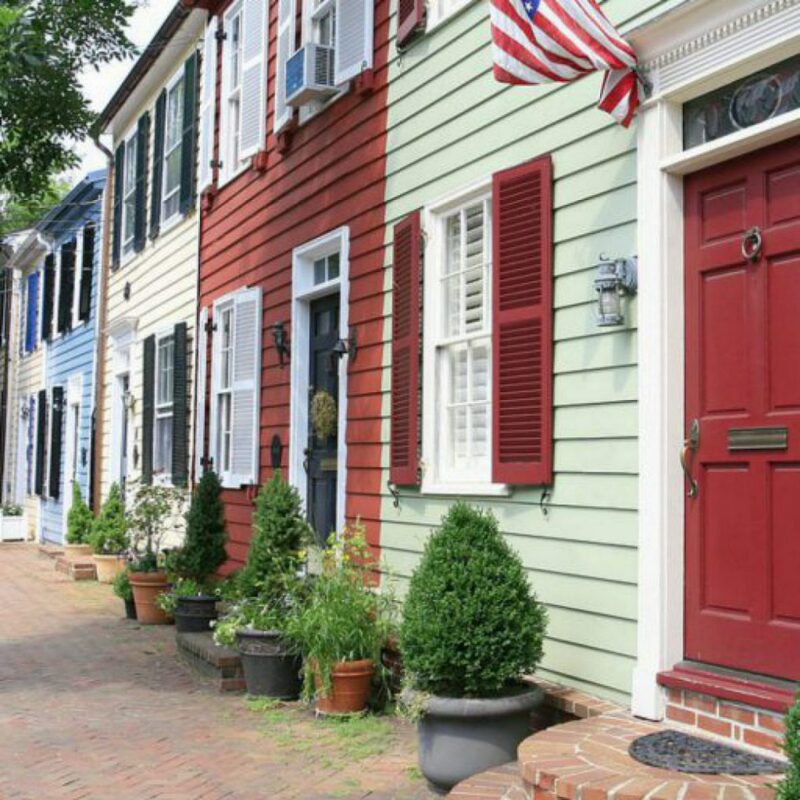 You can enjoy the music at the Birchmere, Murphy’s, the Fish Market, 219 Restaurant, the Old Town Farmer’s Market and the soon-to-be-opened Blackwill Hitch. It all starts Saturday, July 11th at the Alexandria Birthday Celebration with the Alexandria Symphony Orchestra and fireworks over the Potomac. 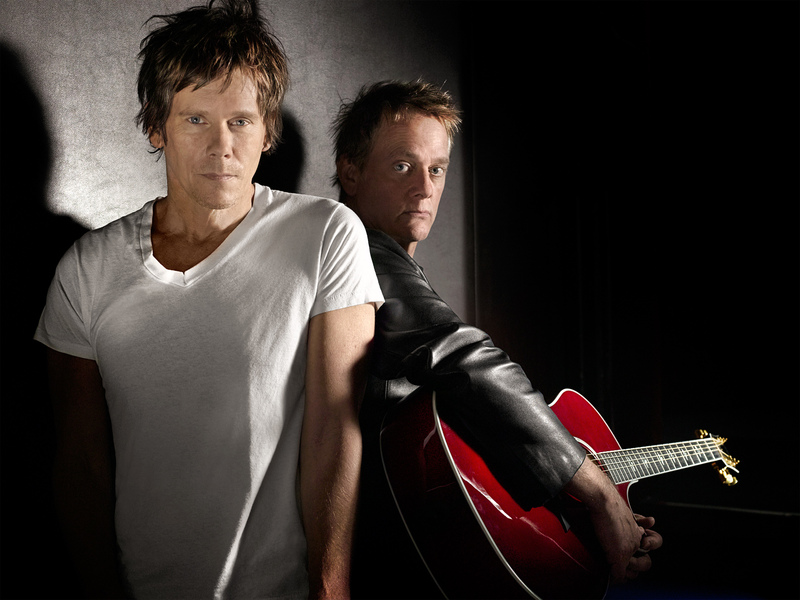 And who can resist the Bacon Brothers at the Birchmere July 16 – 18? As the event approaches, more details can be found at www.LiveMusicWeek.com. Admissions will vary by venue. We are already getting excited!